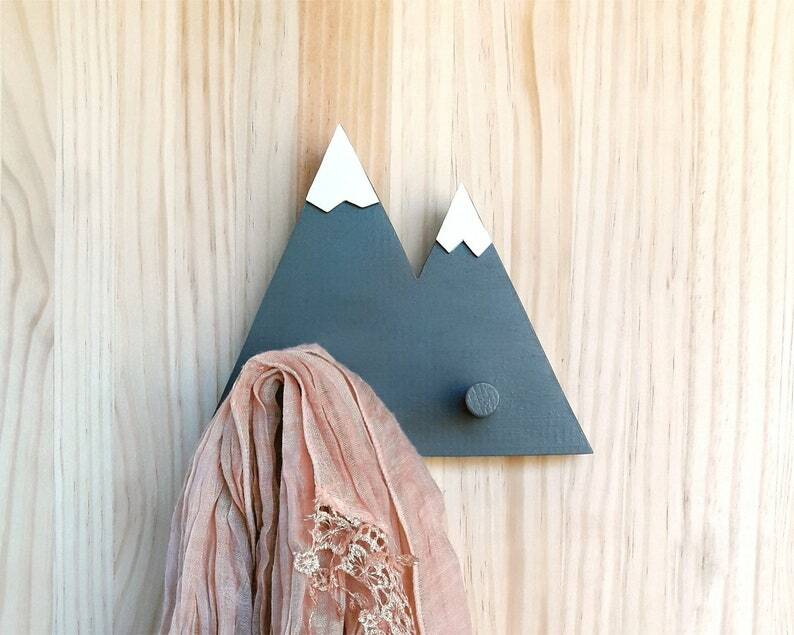 Mountain-shaped wooden coat hanger painted grey. 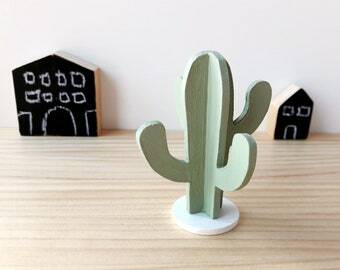 An original and practical coat hook perfect for keeping order in the children's playroom or the entrance of your house. 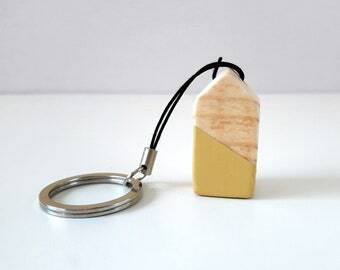 Its mountain-shaped design makes it a great gift for nature lovers and hikers and also as a practical decoration for a children's room. 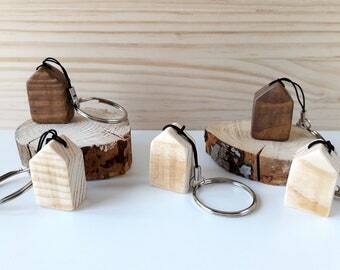 Very useful to keep the keys always located while giving a minimalist and Nordic touch to your hall. The coat rack is ready to hang on any wall in your home. It has been cut, sanded, painted and varnished entirely by hand. The snowy peaks are handmade with MDF and painted with white chalk paint.